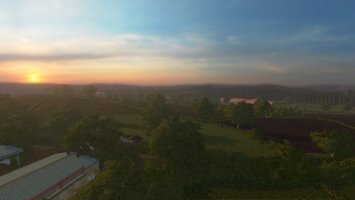 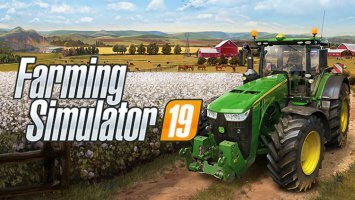 Welcome to the download area of the latest mods for Farming Simulator 17. 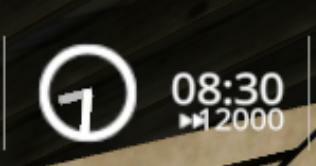 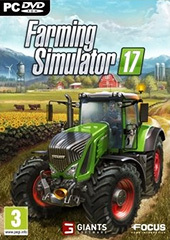 Farming Simulator 17 is an amazing game allowing you to run an agricultural holding. 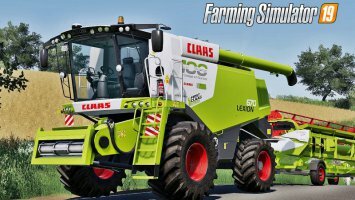 It includes conducting field work using agricultural equipment – tractors or combine harvesters as well as rearing of animals – cows, pigs, sheep and poultry. 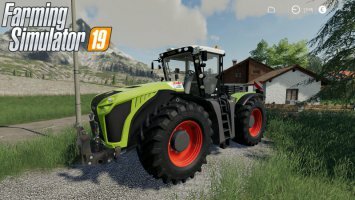 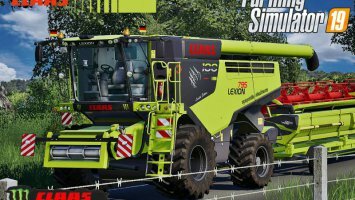 The latest version of the game includes more than 100 vehicles and tools of 75 licensed brands such as: Fendt, Case IH, Deutz-Fahr, New Holland, Krone, Kuhn, Horsch, Amazone and many others. 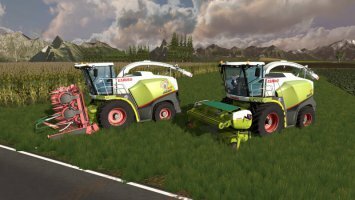 We offer the largest selection of FS17 mods, including tractors, combine harvesters, ploughs, units, trailers and maps. 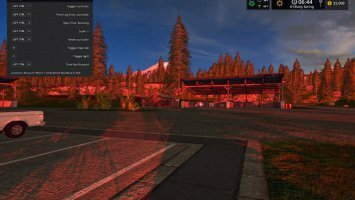 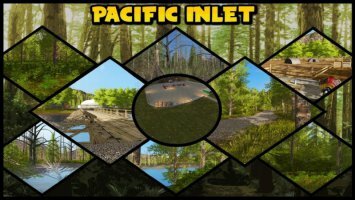 Most mods include advanced scripts and animations that make the game even more exciting and pleasant. 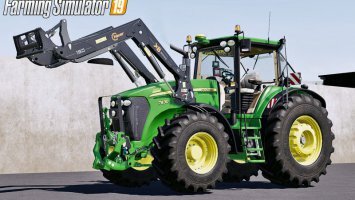 Farming Simulator 17 mods can be downloaded for free. 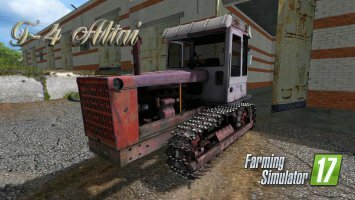 We also publish latest information concerning the game as well as manuals and tools necessary to create modifications.